Do I have what it needs to run your software? simple way to check that will help a little bit. 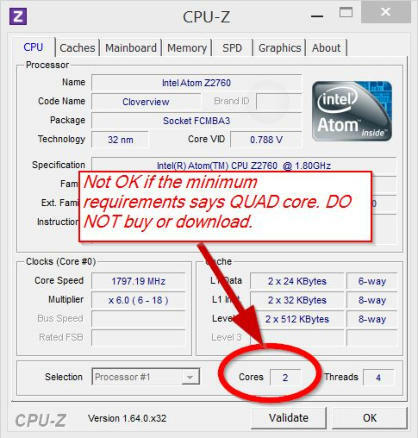 First, read the minimum system requirements mentionned on the product page. 1. Windows 7, 8.1 or Windows 10 with .NET 4.0 libraries 2. Intel / AMD processor with DUAL-CORE processor of 2.0ghz 3. 1 GB of RAM or higher 4. 90 megs of hard drive space 5. 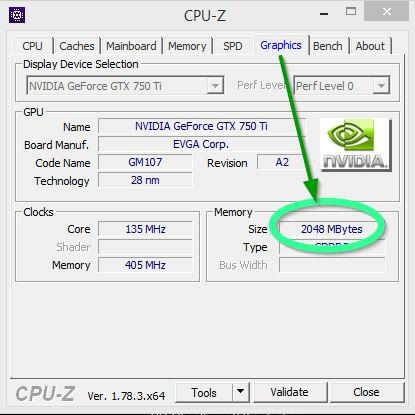 Video card : With memory of 512 Megs or higher 6. 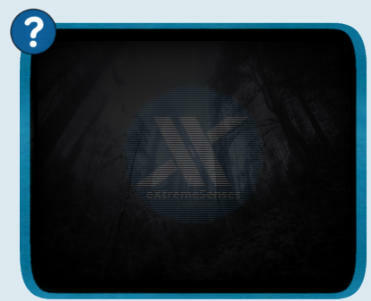 1366x768 or higher screen resolution 7. DirectX 9.0 or higher 8. Fast and reliable internet connectivity 9. Sound card 10. Administrator permissions are required for installation 1. Windows 7, 8.1 or Windows 10 Home or Pro with .NET 4.0 This means your device needs to be running the Microsoft Windows Operation system with the version 7 or higher.. Android or Apple iOS ARE NOT SUPPORTED **Windows 10 ‘S’ mode is NOT supported 2. Intel / AMD processor with DUAL-CORE processor of 2.0ghz This means you need a DUAL core CPU in your Windows device. But in some cases you need a more powerfull CPU, like a QUAD core. 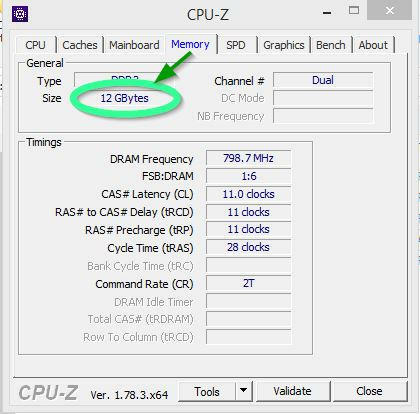 To check what you have your can run this free tool, called CPU-Z to check. 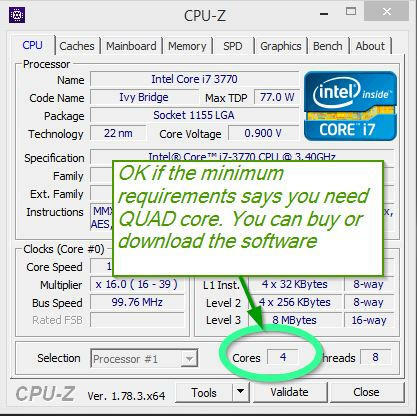 Here is how to do it: • Download CPU-Z here • Double click on the file you downloaded • Extract it where you want • Run CPU-Z • Once it’s running check the number of CORE shown here: If you see “2” cores and the minimum system requirements mentions DUAL core (2), you are OK. But if it mentions QUAD (4). it will NOT run on your device. • XParanormal Detector : 2.7 or higher • VR-Ghostbox : 2.0 or higher • Phasma communicator : 2.0 or higher • GhostcamX : 1.5 or higher • XParanormal Spirit Radio : 3.5 or higher • XTS-Spirit Box : 1.0 or higher • Phasmabox : 1.5 or higher • Infinity box GBX Edition: 2.0 or higher • Spektrocom : 1.0 or higher • Quattuor box: 1.0 or higher • Quantum box : 1.0 or higher • Angelus : 1.0 or higher • Armania : 1.0 or higher Note: Free software are NOT supported.